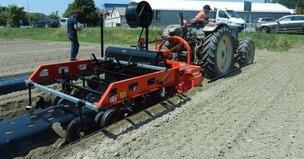 COSMECO SRL, Mező- és erdőgazdasági gépek és tartozékok, Vertical ditchers, Double-wheel ditchers, az EUROPAGES oldalakon. 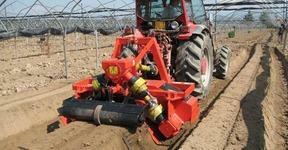 Cosmeco produces a very broad range of horticultural and earthmoving machinery. 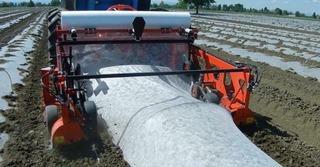 With solutions including ditchers, compactors, soil covering machines, subsoilers and cover-tunnels, the Cosmeco range offers customers a vast array of high-quality machinery and appliances that conform to the strictest Italian and European standards, often exceeding the most exacting requirements for farming applications.